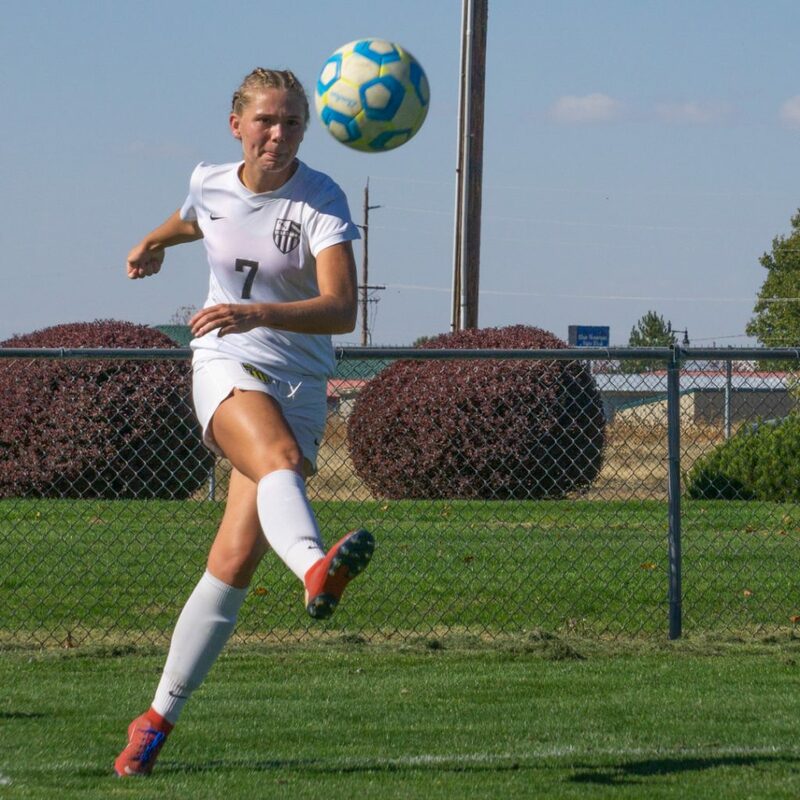 TUKWILA — Undefeated and one-beaten Highline ended Walla Walla Community College’s women’s soccer season here Saturday afternoon with a 3-1 triumph in NWAC quarterfinal action. Jennifer Inions tallied an unassisted goal just 6:02 after the opening whistle that put the upset-minded Warriors up, 1-0. But the Thunderbirds (16-1-1) answered in the 41st minute on a Hannah Shires goal, assisted by Olivia Lee. Highline broke on top at the 43-minute mark when Jordan Goolsby used a Rayna Santiago setup to register a tie-breaking goal. Chloe Lamenzo added the final blow in the 90th minute off a Jewel Boland assist. 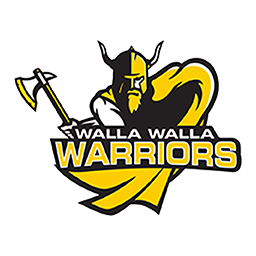 Walla Walla’s season ended with a mark of 12-5-3.